Who is Marius Josipovic? Marius himself would like to know. He's feeling a pull toward the Bernhardt family. But he's not part of the family. He's a con-man. The chance to become more like a normal human being is enticing. It also scares him to death. 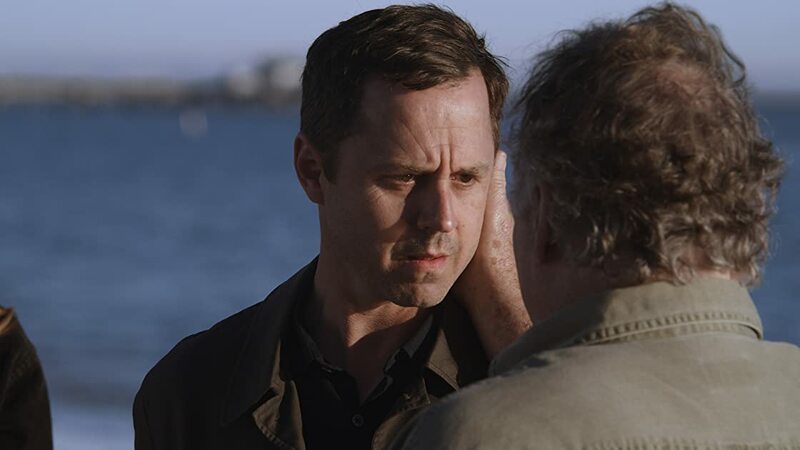 This season all the members of the sneaky pete family explore their identity. It's a dangerous journey. They could lose themselves or their lives.